The Fan-Out packaging market will grow at 19,4% CAGR 2019-24 to reach $3.8 billion in 2024, forecats Yole Developpment. 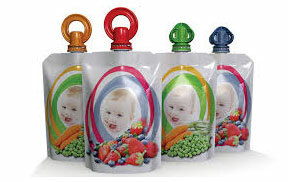 In the last decade, many new innovations have been made in the field of flexible packaging. The demand for new, different and desirable characteristics has resulted in the creation of many new polymers to fulfill these needs.